Finding a company that can perform several house maintenance services is not very easy, especially if you need someone who can fix your roof, siding or gutters. Are you looking for a specialist who can address all of these three aspects? If this is so, you don’t need to go anywhere else, because Galaxy Roofing Co is here! 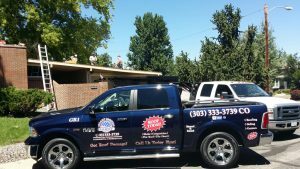 Located in Denver, CO, we are the roofing contractor that does it all. Whether it is roofing or siding, our commercial and residential roofer will gladly impress you with our results. For more than 20 years, Galaxy Roofing Co has been helping people in the area with their roofing and siding needs. 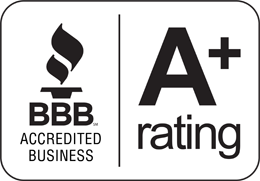 Our Denver, CO business is fully licensed and insured, which only shows the dedication we have for our customers. However, the areas of expertise do not end with roofing and siding services. We are more than capable of servicing all siding panels and provide you with impeccable painting solutions in the end. All of our services are performed with the use of top quality products and materials in order to achieve durable and long lasting results. Whether you want a roofing, siding, or gutter, do not hire any freelancers. Amateurs can barely pick up a hammer, let alone perform a roof refinishing task. If you wish to have a roof that will withstand the forces of nature, we will be more than happy to provide you with the results. All of our services come at affordable rates, so you don’t need to worry about any costs. In addition, our company offers discounts which are more than appealing. Contact us today, and we will gladly provide you with more information!